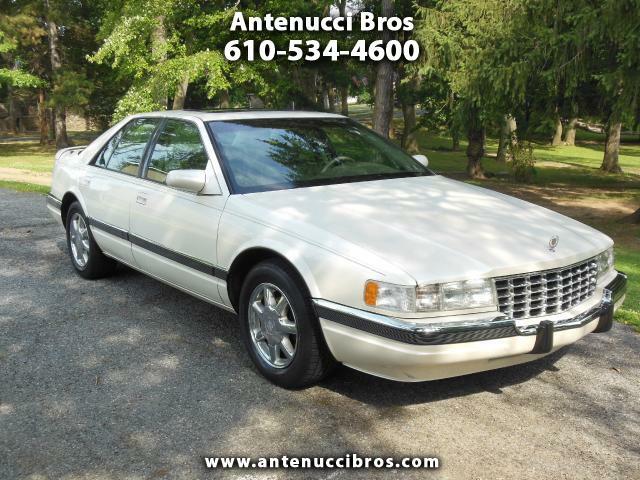 For more photos and a great selection of cars, trucks, vans, and SUVs - please visit our website at www.antenuccibros.com We are located in Glenolden - just 20 minutes away from Philadelphia for a great deal on your next pre-loved vehicle. Antenucci Bros also has a full service auto repair and body shop. Most of our cars come with a 3 month warranty and have current PA inspection stickers.